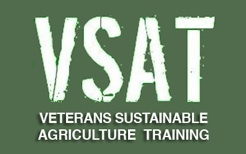 V.S.A.T – Rebels for food freedom. A six (6) week course in Organics, Hydroponics, and Sustainable Agriculture, in partnership with Mira Costa College, based in Escondido, CA. Introduction to Resources for farm loan programs from Farm Service Agency, USDA, Whole Foods and private lending. Crixus the ‘service’ dog. 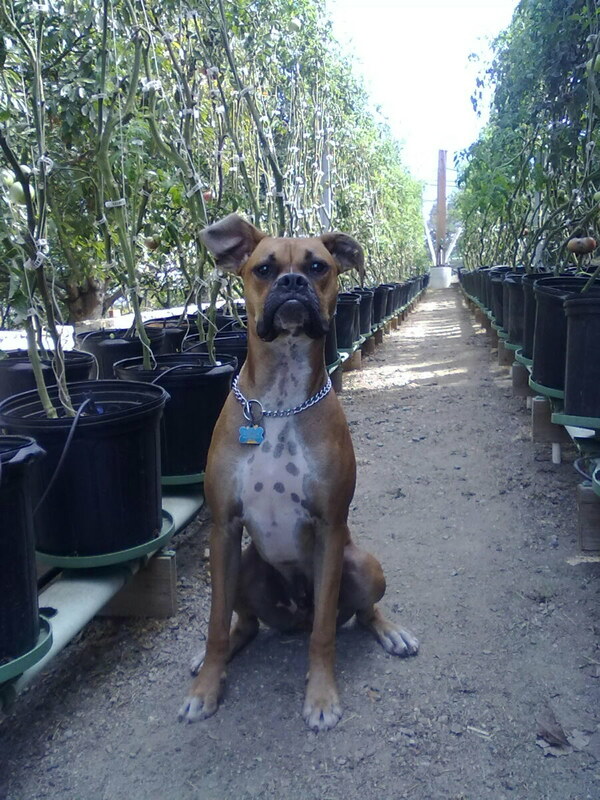 Guarding Archi’s Heirloom tomatoes.